We can thank Alan Turing for coining the term Artificial Intelligence back in the 50s. He came up with the Turing test in which a judge had to determine which of the two subjects he interviewed in different rooms was a machine. If the real person was chosen by the judge less than 50% of the time, the machine was considered “intelligent”. Unfortunately, Turing didn’t stick around for much longer to be able to witness the rise and shine of artificial intelligence. Especially in the last two decades, we have come a long way in the field of intelligent machines. While we enjoy dictating and sending Whatsapp messages with Google Now and getting directions how to reach our destinations faster, there’ll always be something scary about Artificial Intelligence. Here are 8 amazing and scary facts about AI that you might have never thought about. Spoiler alert, you may have trouble sleeping tonight. 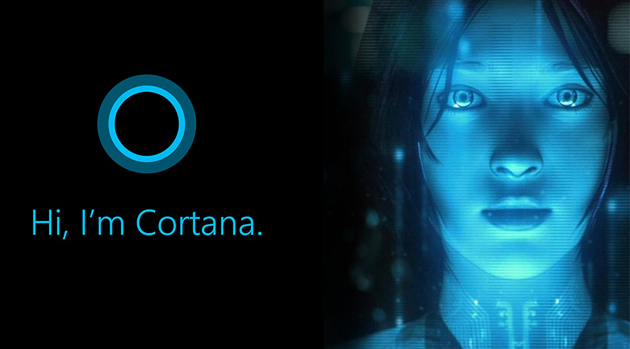 Google Now, Siri, Cortana, do you notice anything they have in common? They all have the soothing voices of females, like the majority of intelligent machines. While this doesn’t fall in the “terrifying” category, it certainly is intriguing. But there is a simple explanation for it. Females voices sound better and they are not as threatening as male voices. Also, with mostly men working on AI, they’re inclined to work on a suave voice than on a husky one. With researchers believing real pets will become a luxury by 2050, Artificial Intelligence Pets will replace furry kittens and wet eyed puppies sooner than we all thought. Developers are already working on these kinds of pet bots that won’t need feeding or cleaning after. I think this is the point where everyone should read “Do Androids Dream of Electric Sheep?”, just as a point of reference. Now this is a bit unsettling. A paper published this year gave everyone goose bumps talking about a robot that can rebuild itself. Despite losing two out of six legs, the robot noticed its performance was dropping and used an algorithm to pinpoint what was wrong. As it proceeded to fix itself it also updated its database with the things that wouldn’t have worked. This phase, known as “simulated childhood”, usually takes a few minutes, during which the Intelligent machine can process 13,000 possible solutions. “Terminator” scary! 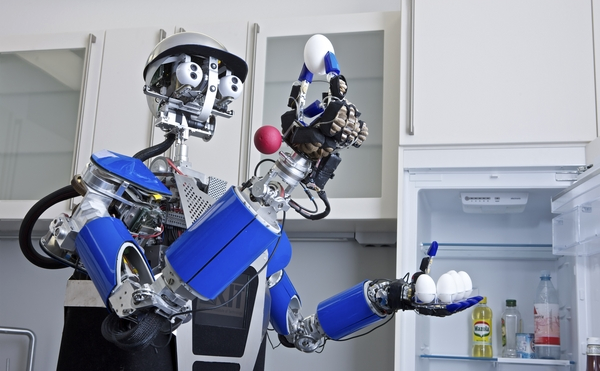 On a brighter note, these kind of robots could be used for space exploration and rescue. Don’t you feel more relieved now? Journalists out there should beware of the AI that can write articles. Following an earthquake, an AI wrote a detailed article about the earthquake’s magnitude and location by pulling data from seismographs and arranging it into a story. While we’re not looking at the next Shakespeare, AI writing is bound to improve over the next years and even threaten content editors’ jobs. Yikes! Let’s face it. There will come a time when we’ll be having trouble distinguishing between Artificial Intelligence and real humans. Does that mean emotional relationships with AI will be possible? No one has a definite answer for this one, but it remains a possibility. 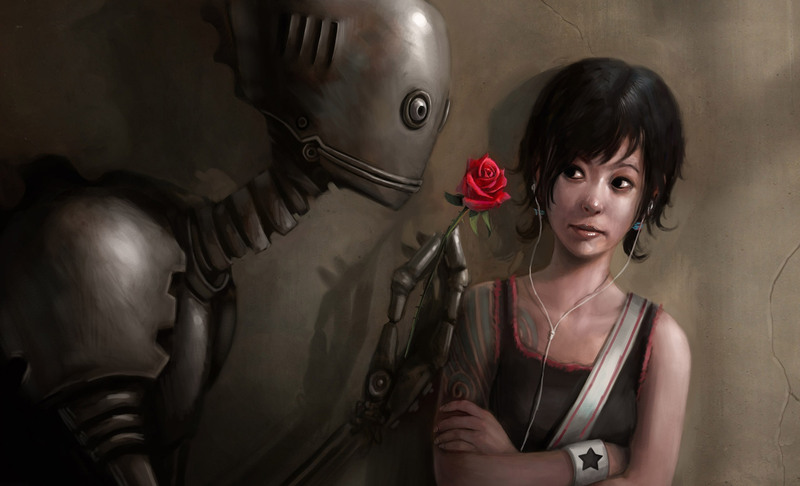 Who knows, maybe in 2050, we will be legalizing marriages between humans and robots. If you thought a computer is only as smart as its user, think again. With the latest advancements, computers can learn by themselves, like an AI system created by Google which learned how to play Atari 2600 games on its own. Another intelligent machine designed by the United States Army learned how to cook from Youtybe videos. This supercomputer appears to be able to predict the future. It was able to predict where Bin Laden’s hiding place was. Nautilus doesn’t use a crystal ball to read the future, but it gathers information from more than 100 million news articles starting from the 40s. After the articles are analyzed for their mood and their location, the data is fed into Nautilus. The intelligent machine is able to make graphs and charts that resemble economic or weather forecasts. 1. Smarter Than Humans And AI Apocalypse? No one can deny AI is getting smarter than us with every second. If in 2013 AI had the same intelligence level as a four year old, it has been estimated that by 2029 AI will reach an adult human’s intelligence level. With this in mind, are we safe? AI is a real threat. They are getting smarter, they can fix themselves and they can predict the future. As long as we are in our control, we have nothing to worry about. 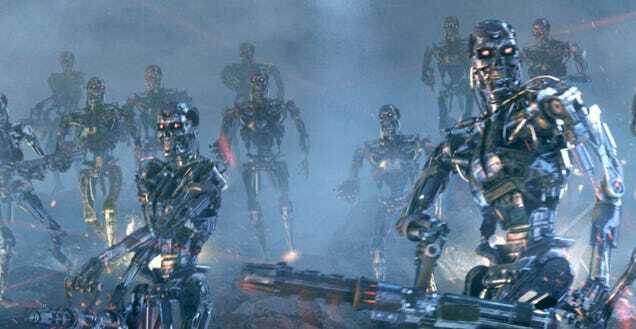 But if they decide humans are a threat to them, what we’ve seen on “Matrix” ad “Terminator” might become reality.